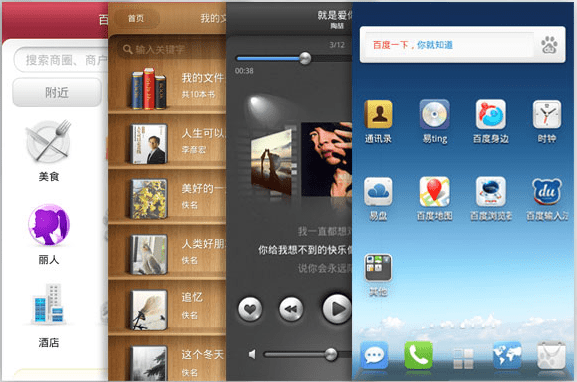 Baidu the leading Chinese search engine seems to be determined to enter the smartphone market. The company was said to release a new mobile operating system Baidu Yun next week with a hardware vendor to jointly announce a device based on the OS. Rumors said that the partner is ZTE (a leading Chinese telecom equipment provider), although Wang Jin, vice-president of Baidu only revealed that they are working with a “global manufacturer”. Earlier last year, Baidu released a mobile operating system called Baidu Yi, which is modeled on Google’s Android system and later cooperated with Dell’s mobile devices. According to the performances in the Street, Baidu seems to be faced with a bearish trend. The future growth seems to depend on its attempt to grow business in the mobile space. While facing stiff competition from several well-established companies each specializing in different product and services, it is still uncertain a simple smartphone offering will help the company to increase the market share.